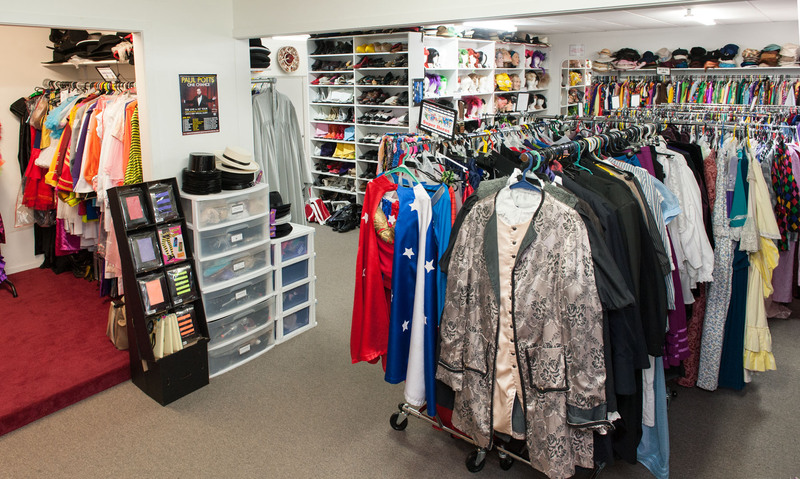 For those who want to be a super hero every day. Bat Hero grey jumpsuit, cape with attached mask and belt. 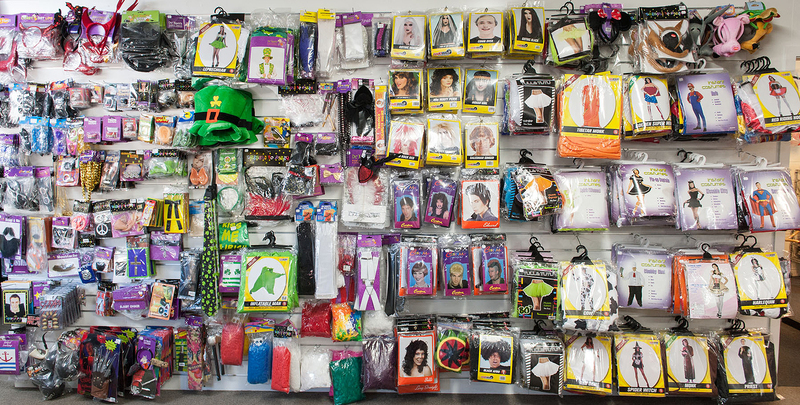 Golden Super Hero dress, top, cape, wristbands, tiara and boot covers. 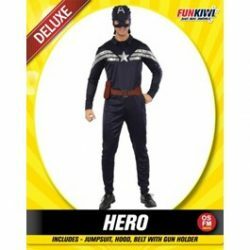 Hero adult costume jumpsuit with hood, belt and gun holder. 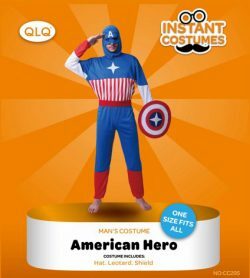 Captain America styled fancy dress. 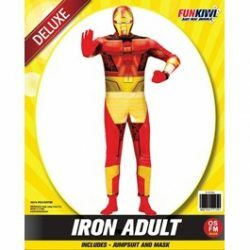 Iron adult man costume jumpsuit and mask. 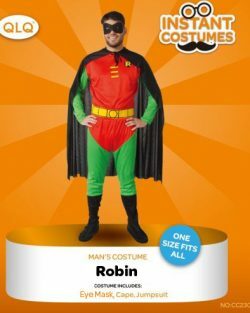 Another great super hero costume choice. 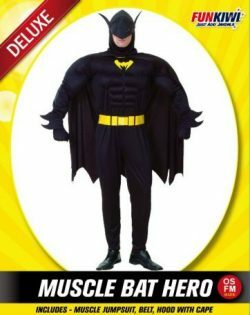 Muscle bat hero includes jumpsuit, belt, hood with cape. 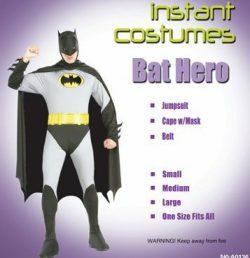 Costume includes jumpsuit, cape and eyemask. 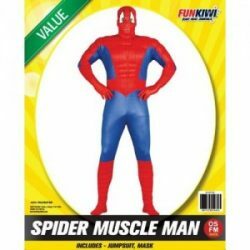 Padded Spider Muscle Man costume includes jumpsuit and mask. Spiderman styled jumpsuit hero costume with mask. Go in disguise! Super Hero girl costume dress with cape and belt. 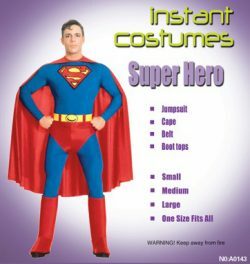 Super hero man party costume with jumpsuit, cape, belt and boot tops. 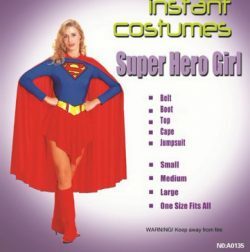 Super woman costume with dress, headgear and cape.